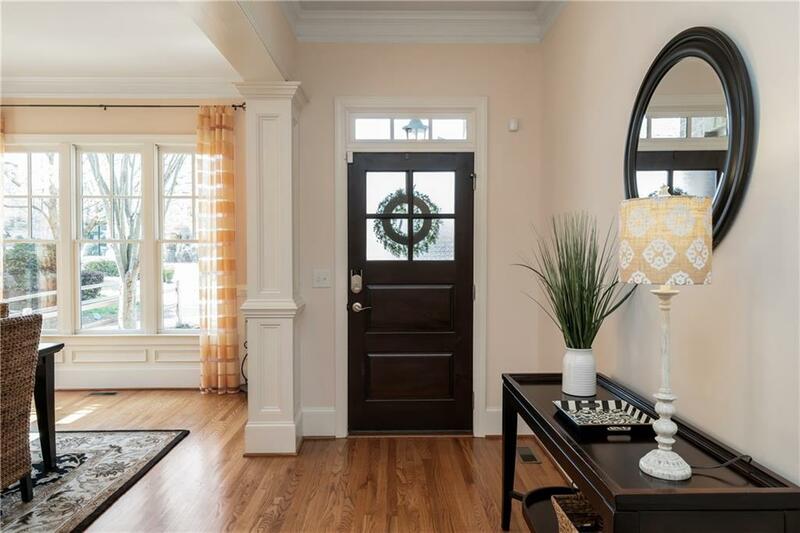 Enter into the light filled spacious home and experience the tranquility this home has to offer. 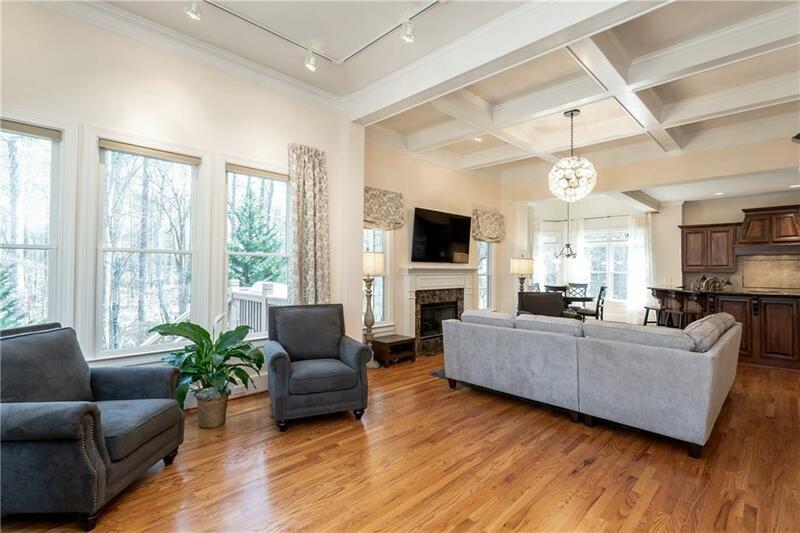 Glorious hardwood floors, large open floorplan overlooking wooded privacy. The property backs up to Webb Bridge Park. Full of walking trails, playground and more - right outside your door. Main level offers great living space. Bedroom and full bath could also be used as an office. 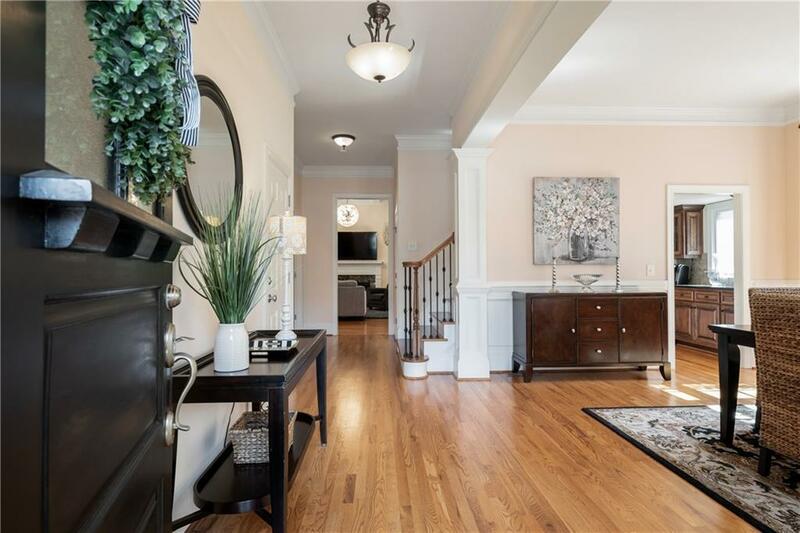 4 large bedrooms upstairs, including master with sitting area and his/hers closets. 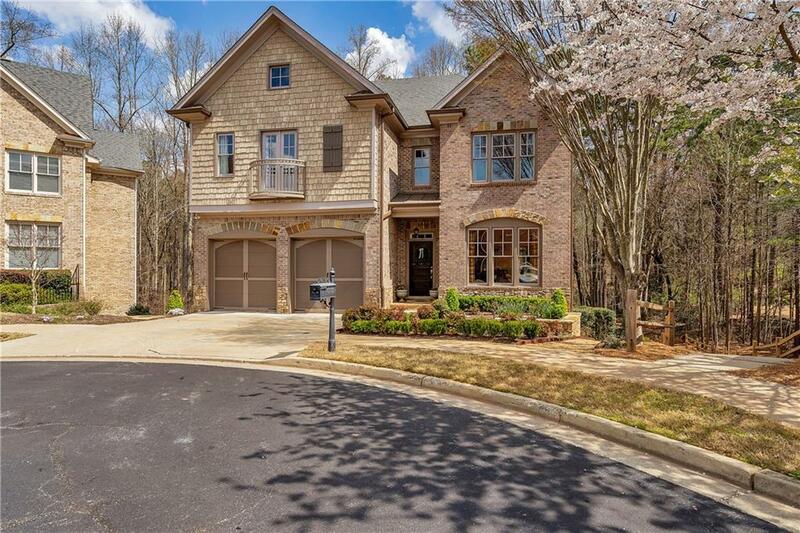 Full, unfinished basement Moments away from Avalon, Alpharetta, 400 and top rated schools .